The Suite Level at City Stadium offers the most affordable luxury in Lynchburg and is perfect for entertaining clients, employees or celebrating with friends and family. Suites offer a private fully furnished suite with outdoor balcony seating, climate control, a kitchenette, a TV with cable and wait service. 2019 SKYBOX MENU COMING SOON! 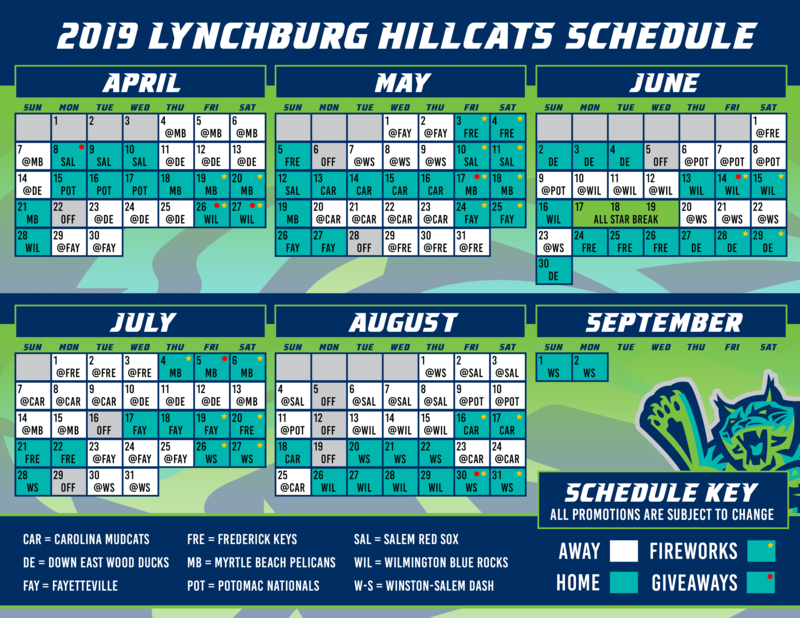 or call the Hillcats Ticket Office at (434) 528-1144 x8106.